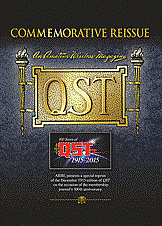 Celebrate 100 years of ARRL’s membership journal, with a commemorative reissue of the first QST—the December 1915 issue. You can specify a number from 1 to 3063. The latest schedules of clandestine, domestic, and international broadcast stations worldwide. 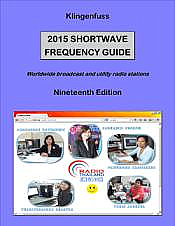 40,000 entries cover all broadcast and utility stations on shortwave. New digital data decoder screenshots! 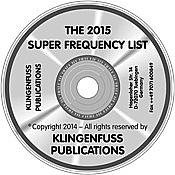 Thoroughly recommended reading for any level of amateur radio constructor. This book sets out to provide a huge array of designs that the home constructor can attempt and more importantly will want to build. 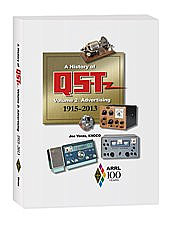 A highlight of Amateur Radio history as shown in QST the last 100 years. Special ARRL Centennial keepsake. You can specify a number from 1 to 1008. Part of the Amateur Radio adventure series by popular author Cynthia Wall, KA7ITT. Young adventurers are blown on the winds of time back to a wagon train in the year 1845. 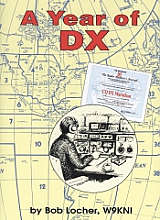 DX author Bob Locher, W9KNI, portrays his personal account of the challenges he experienced in pursuit of winning the CQ DX Marathon. 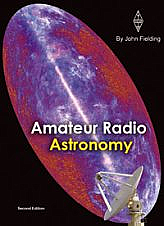 Explore the contributions of radio amateurs to the science of radio astronomy. 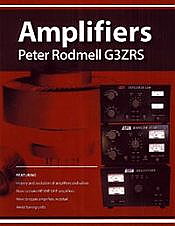 This detailed book is a "must read" for anyone interested in valve amplifiers past and present. 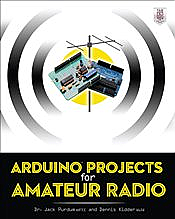 This book is simply the most comprehensive guide available on how you communicate through amateur radio satellites and how to receive signals from other small satellites and ‘weather’ satellites. 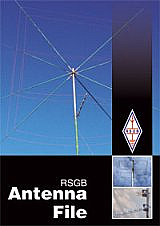 A collection of popular antenna articles and experimentation from Radcom magazine. 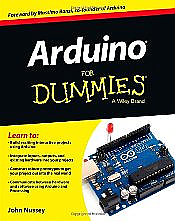 The quick, easy way to leap into the fascinating world of physical computing! Step-by-step microcontroller projects you can accomplish on your own--no programming experience necessary.